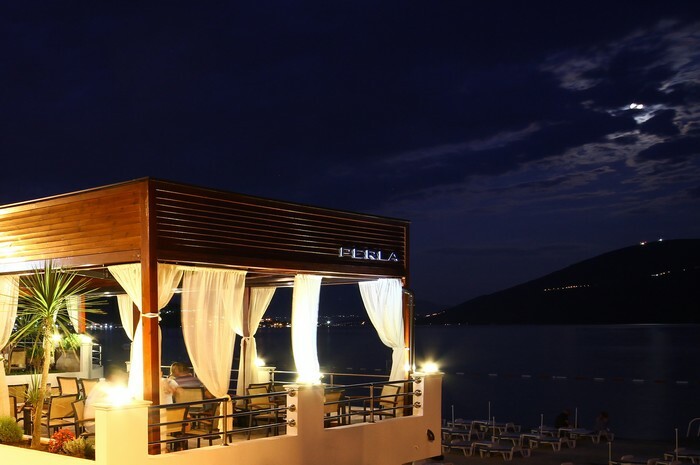 Hotel Perla is located in the city of Herceg Novi at the beautiful Adriatic Coast and is a wonderful location for a family vacation or a weekend getaway. This four star hotel with all its amenities will insure that you experience the highest quality accommodation. 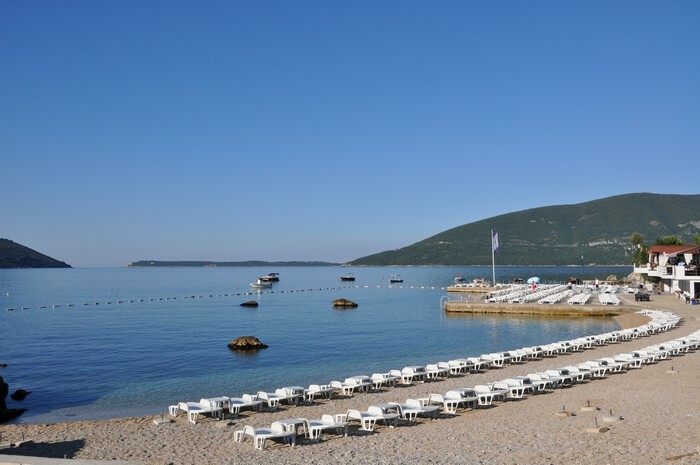 The Herceg Novi's seven kilometer long promenade provides all amenities for a relaxing, comfortable, and pleasant stay. 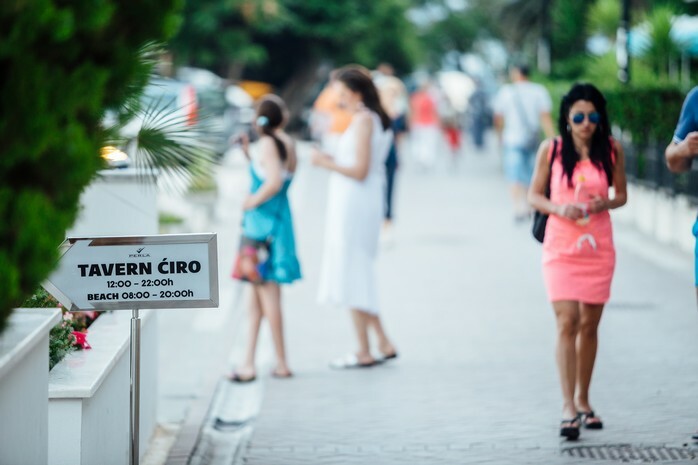 This promenade is the only divider between the Hotel and its beach. 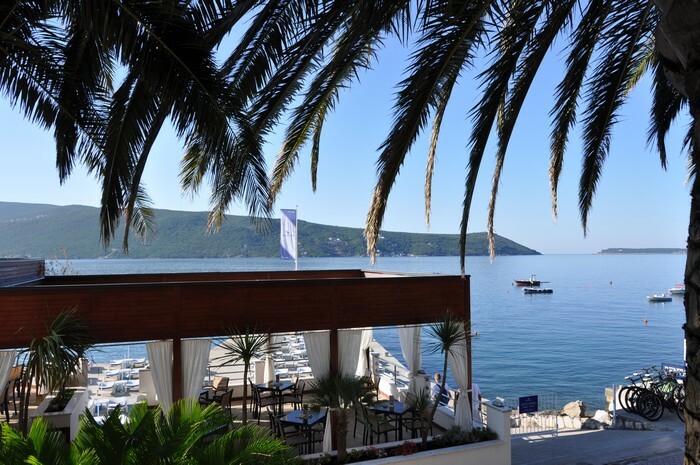 Hotel Perla is located in Herceg Novi, on the Adriatic coast, among the lush Mediterranean climate, between the main city port "Škver" and the medical center "Meljine". 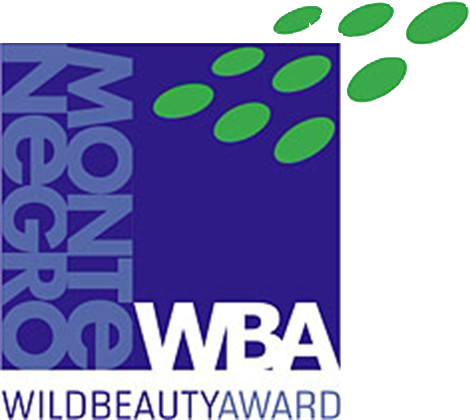 In the vicinity of the Hotel is the historical monument Monastery Savina (11th-18th century), one of the best examples of baroque architecture on the Adriatic. Hotel Perla is just a fifteen minute walk from the down town. 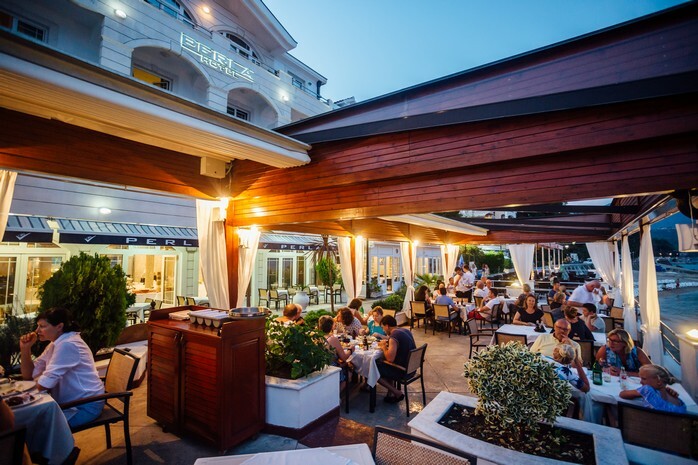 The promenade "Šetalište 5 Danica", located immediately in front of the Hotel, will connect you to all the cultural activities as well as many business in town. Traveling to hotel Perla ? 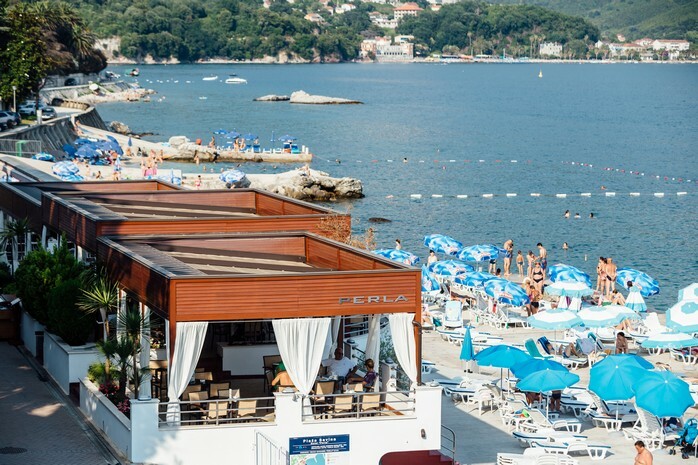 The Adriatic highway and the sea connect hotel Perla with the rest of Europe. 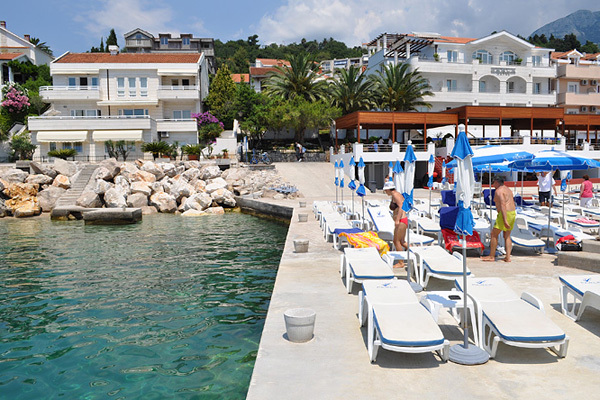 Airports Tivat (Republic of Montenegro) and Ćilipi (Dubrovnik - Republic of Croatia) are just 25 km away. From the airports we can arrange transportation for you or you can catch a taxi. New rental cars and airport transfer services are offered at discounted rates for Hotel guests! 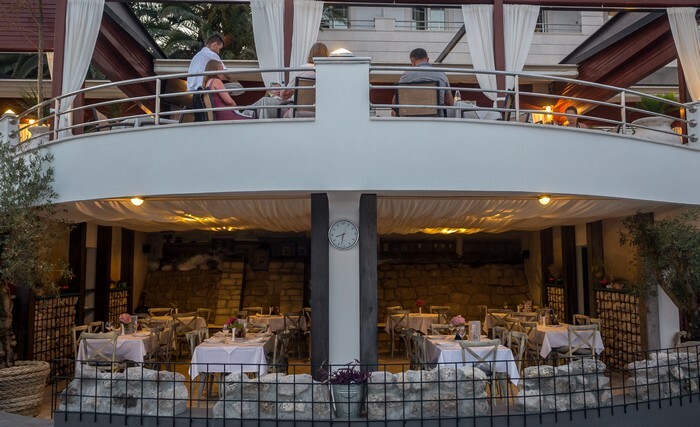 If you prefer a more romantic traveling, ports of Kotor and Zelenika will welcome you. 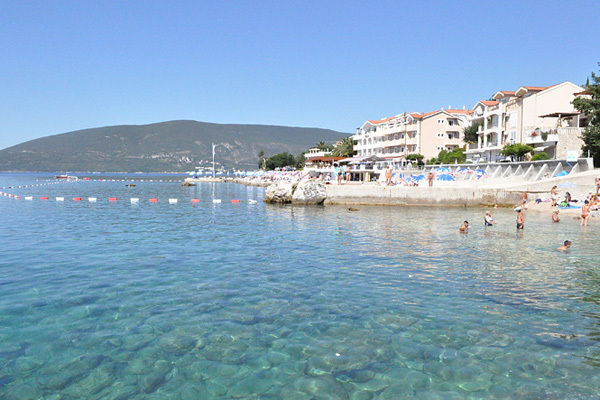 There are numerous bus lines that have a direct line to Herceg Novi. 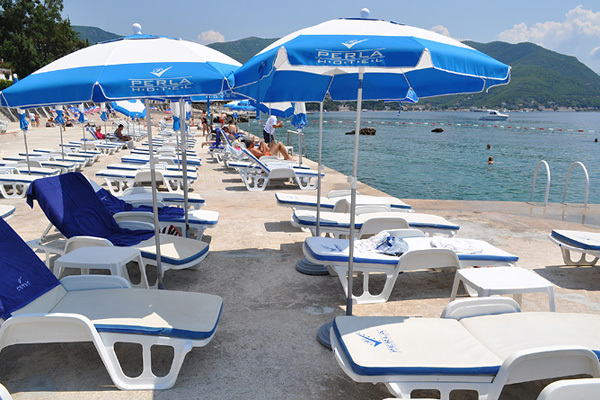 Hotel Perla has a private beach with a wonderful view of the entrance of the Bay of Kotor. 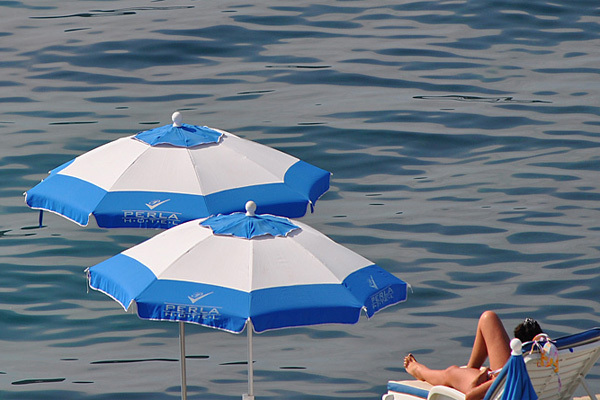 A lounger and sun shades are provided free of charge for Hotel guests! In the vicinity of the Hotel you will be able to participate in scuba diving, sailing, water skiing, rides on a speed boat, kayaks, and many other activities. 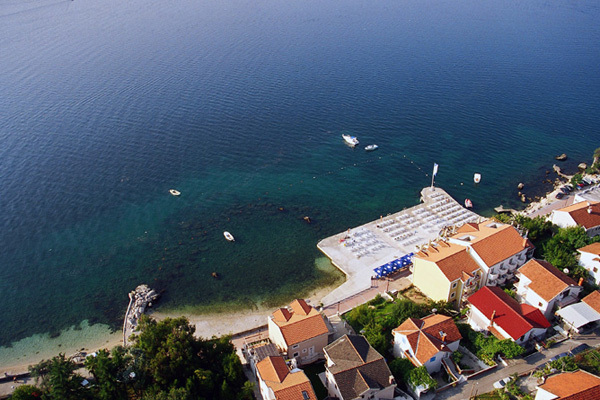 Our bay is a wonderful spot to indulge in various water activities! 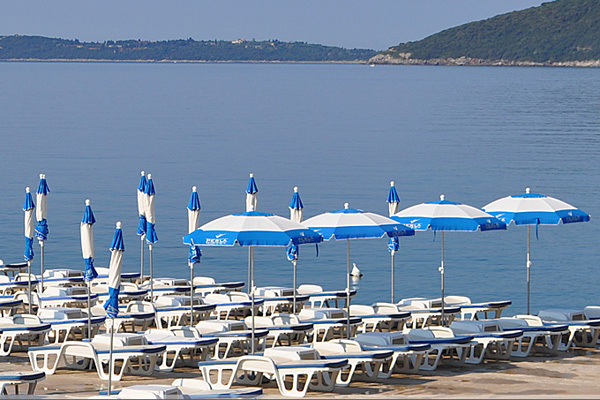 Hotel Perla is adjacent to the 7 km long promenade, Setaliste 5 Danica promenade, which is a wonderful place for running. On your run you can enjoy in the views of the bay, the inviting sound of the waves, and the pleasant smell of the sea water. Highly qualified physical therapists will perform shiatsu massages . The little angle for the kids is equipped with toys of highest quality. 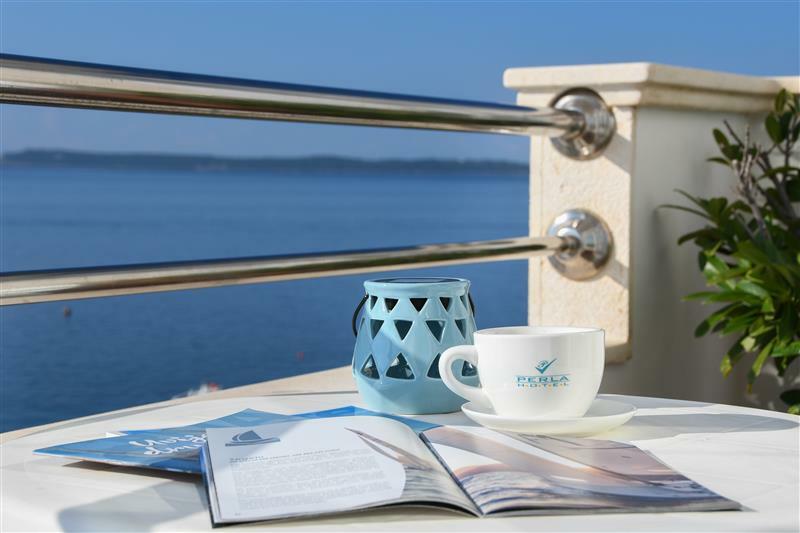 Hotel Perla offers You all necessary conditions that will help You in the organization of Your accommodation, minor seminars, business trips and meetings in the Hotel, town or outside it. With the purpose to satisfy Your needs our professional staff is there for You, resolving every request with pleasure. 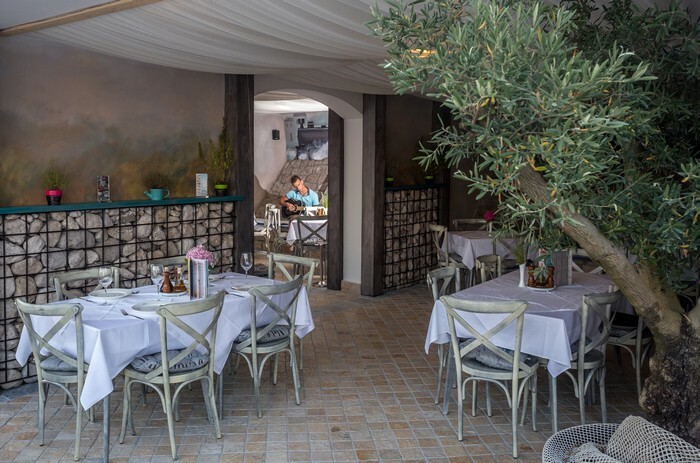 If you do not want to book online, or you have special requirements, please fill out this form and our customer service will contact you soon!